This is the one about the past being unchangeable, except in your perception. Nothing good can come from spending too much time focusing on that which cannot be altered. You are much better served to focus your mind on what you can do now. You cannot change the past; everything that has happened and everything that you have done, whether that’s how much alcohol you have consumed in the past or the slip up that you had a couple of weeks ago, whatever it may be – you can not alter it, it is beyond your control. It’s only when you realise and start thinking of your past in this way that you can move on. We live in a guilt-ridden society. I was raised as a Catholic and anything that we did that was deemed to be pleasurable in life was deemed to be a sin. If it’s pleasurable it’s got to be bad. My personal perspective is that judging your own life in that kind of fashion, not only drives you crazy for a start, but it has negative overtones on how you think about yourself and approach your future. I don’t think you need to be told my someone when something is morally wrong, because every bone in your body will tell you it’s wrong. Your body is going to tell you in no uncertain terms that something is wrong. 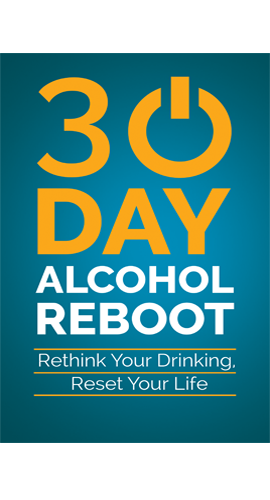 As with drinking alcohol, there are things that you do to yourself that you will have consequences, physical and mental, consequences. 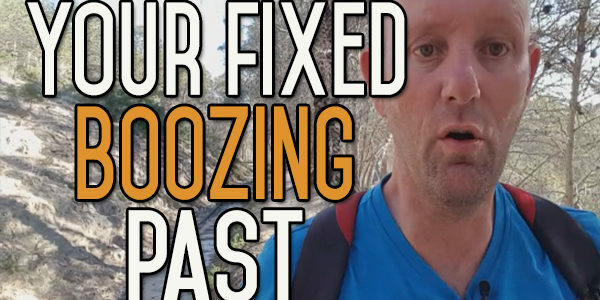 No matter what you’ve done in your past I think the consequences of most things are fixable. Let’s say for instance you’ve caused a lot of difficulty to other people because of your drinking. That’s fixable. From a personal point of view, I don’t think you can alter people’s lives in general, but you definitely can’t if you don’t look after yourself first. 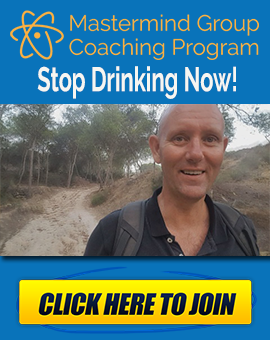 I think to get other people to stop drinking and to stop doing bad stuff in their life, you have got to be the person that people follow – because of what you are doing, not for what you are saying. For yourself – you are shouting into an empty bucket if you keep telling yourself that you the best person you can be, when you know that you are not. My all means look at your past, to see what you can learn on reflection, but remember you are not going to get anywhere by focusing your energies on the past. You’ve got to focus your energies towards the future. I think that’s basically the way you should live your life. Everyone makes mistakes, everyone has done things they’re not proud off in their life, everyone has done things that they wish they’d hadn’t done but nobody can change that. 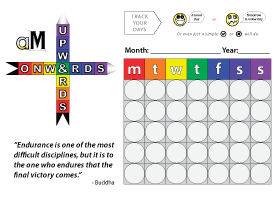 So, look back at your life to see what you can learn from it, to educate yourself, but don’t spend too much time doing so, because if the lessons aren’t there instantly – within a little bit of thinking – you’re not going to get a lot more out of it by prolonging the recap. So, learn what you can and move on. Don’t spend too much time looking back. So basically, look back, learn what you can, move one and get on with things, because your life is ahead of you. It’s not behind you. What’s gone is gone, there is nothing you can do about it. That’s it for today! 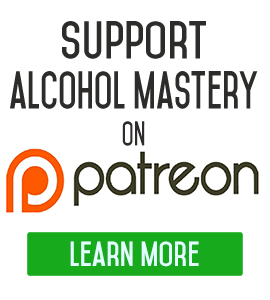 if you have any questions leave them down below, go along to the website and sign up for the alcohol mastery newsletter for a free video to be delivered into your in box every day, with different hints and tips and stuff about quitting alcohol and moving yourself and pulling yourself onwards and forwards, in general.